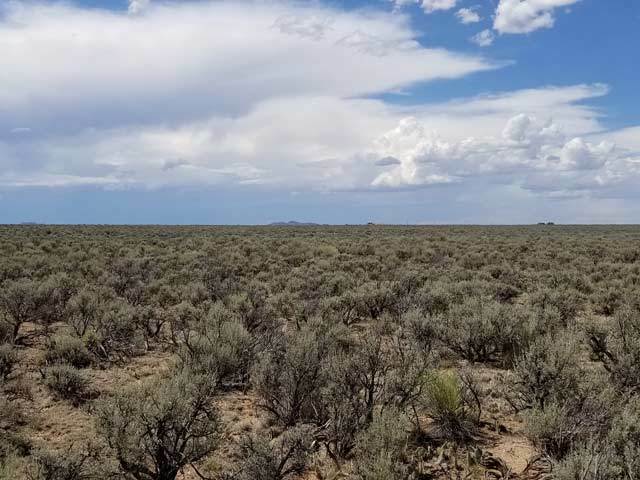 Installments as low as $321 monthly! 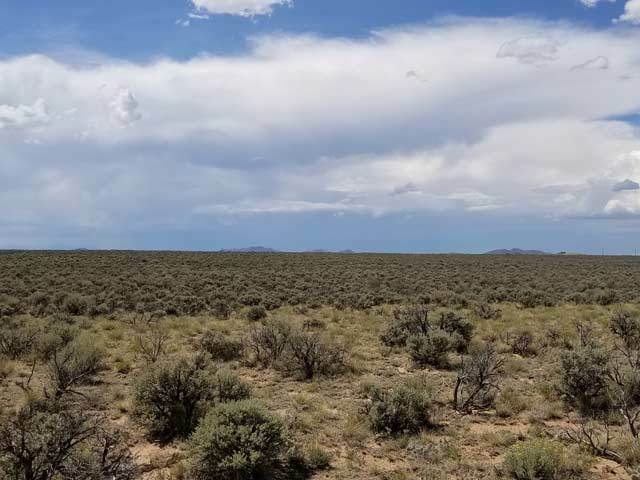 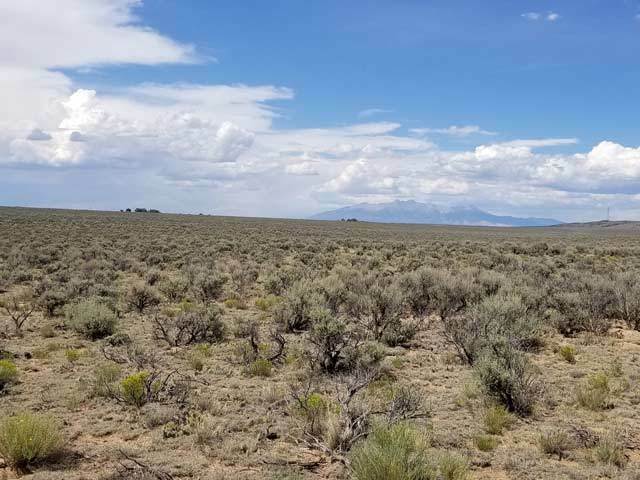 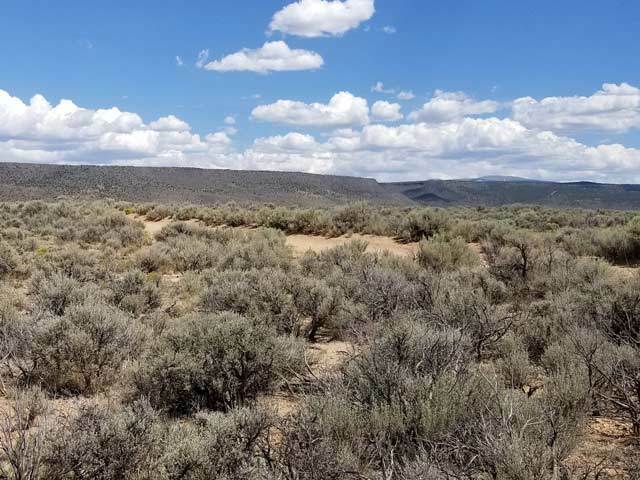 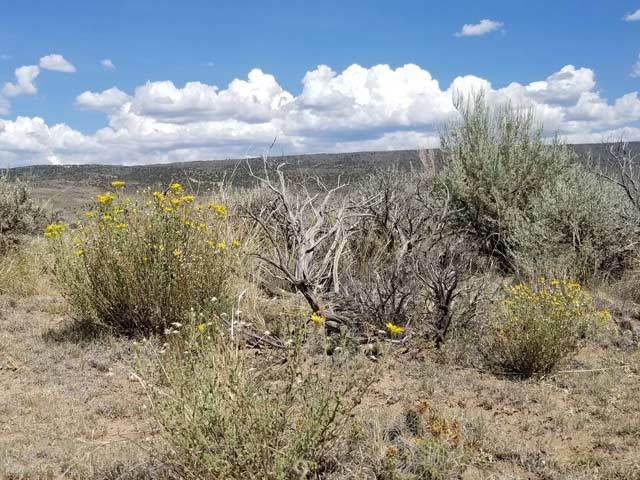 35.10 Acres located in the San Luis Valley of Southern Colorado. 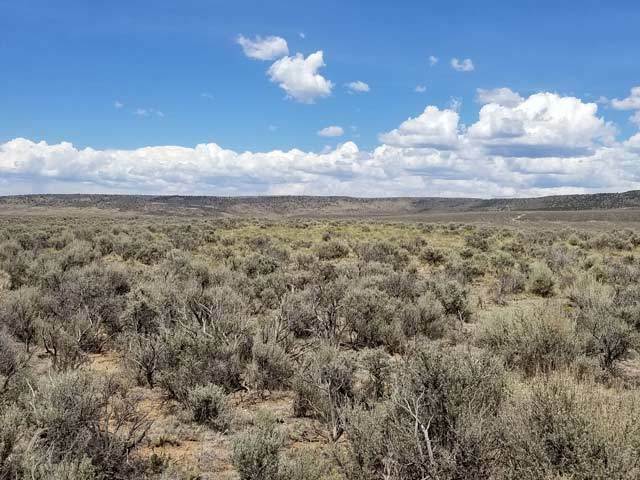 All the pictures on this auction were taken from the land. 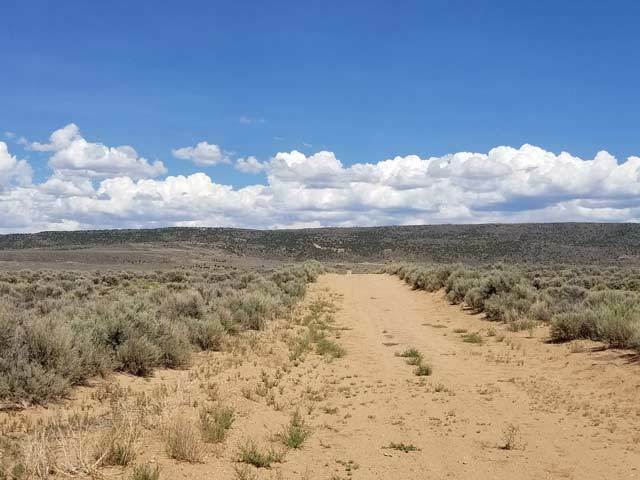 Nice level tract with views of the surround mountains and year round access on County Road K also known as Tierra Blanca Lane. 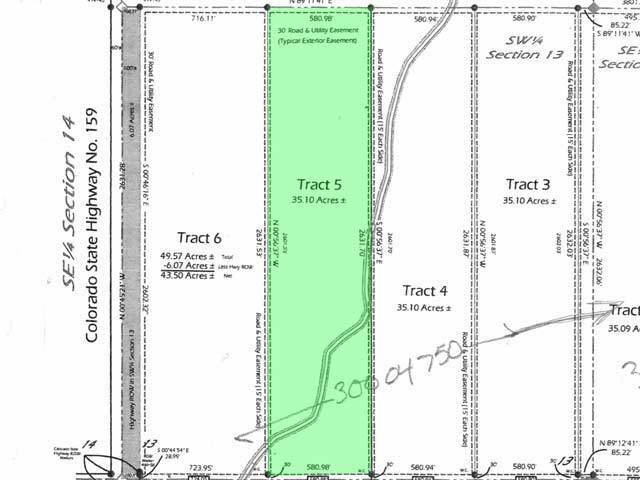 The land was surveyed recently and has pins at the corners. 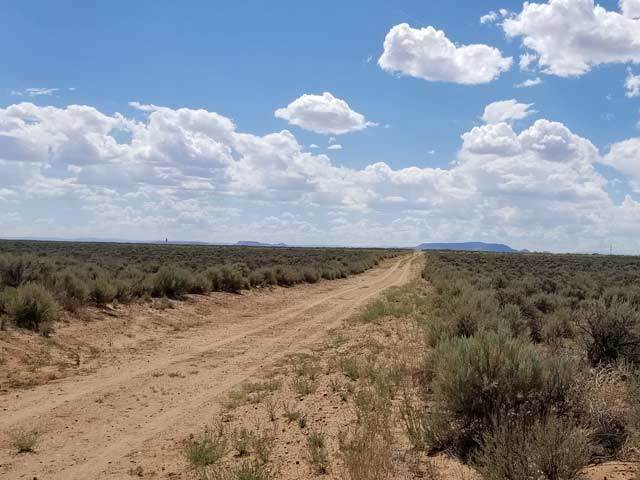 The tract is about 1/4 mile from State Highway 159.m The is located about 9 miles from the town of San Luis and about 9 miles from the New Mexico border. 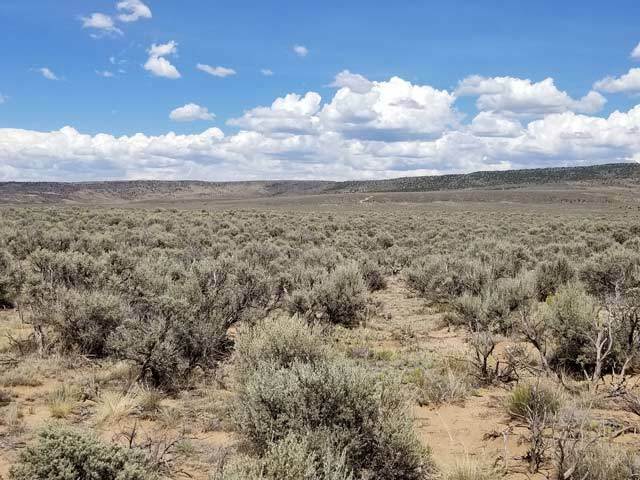 Great tract of land to build now or hold for future use. 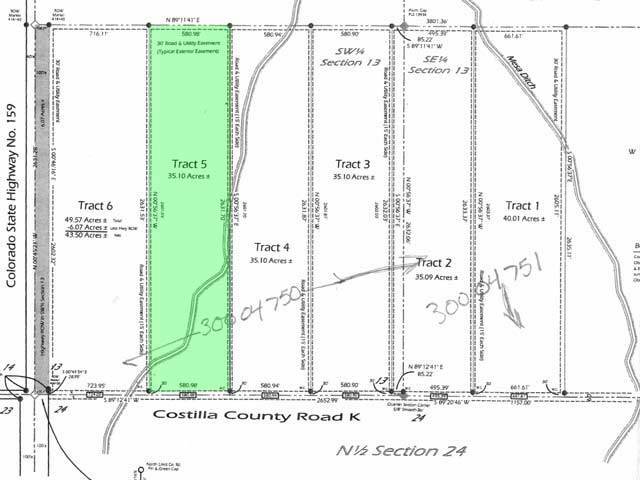 with monthly payments of approximately $321.